We Make It Easy To Get The Best Medicine! Would you like to sign up for auto refills? How would you like to receive your prescription? We’re so glad you asked! We’re on a mission to make your life easier… one smile at a time. 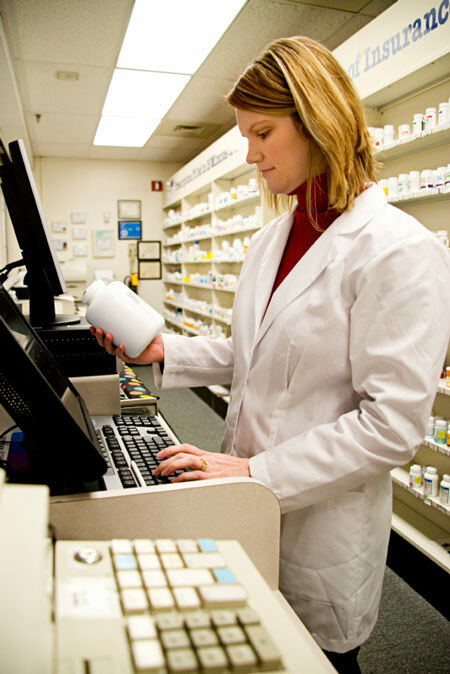 We’ll refill your prescription automatically. We’ll send you a text message when your prescription is ready. We offer very affordable Medicine Delivery Service.